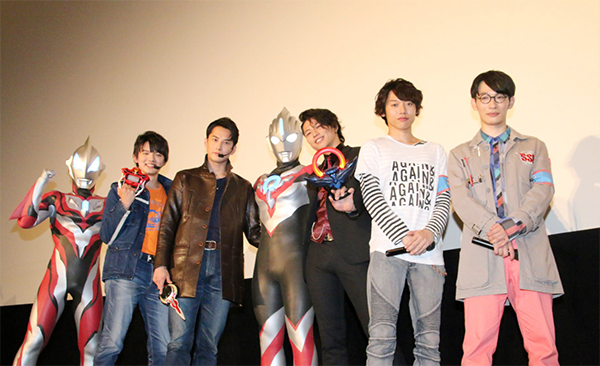 This past weekend, a press event was held for the Ultraman Orb movie featuring Ultraman Geed’s Tatsuomi Hamada as a special guest. 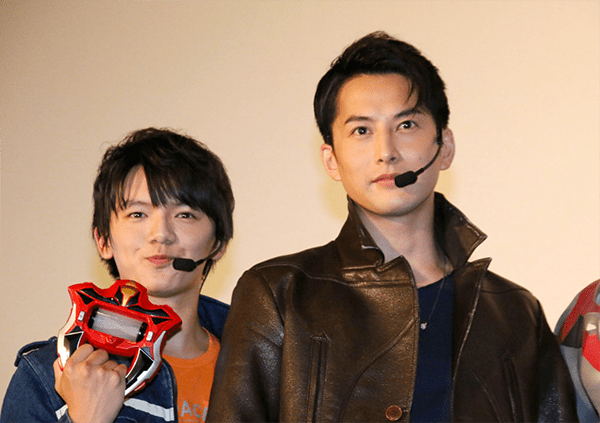 The grand finale press event for Ultraman Orb The Movie: Lend Me The Power of Bonds featured some of the cast of Ultraman Orb and a surprise guest, Tatsuomi Hamada, who will play Riku Asakura in the upcoming Ultraman Geed. 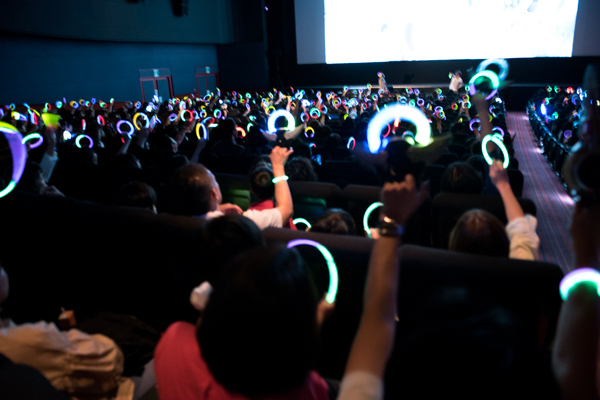 With more than 800 fans in attendance, the event started with Something Search People’s Jetta (played by Takahashi Naoto) and Shin (played by Nerio Hiroaki) getting the crowd excited, calling out for Orb as Kurenai Gai (played by Hideo Ishiguro) and Jugglus Juggler (played by Aoyagi Takaya) came on stage. 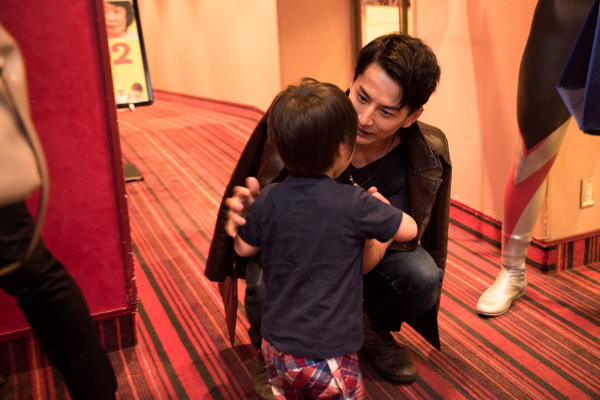 The event ended with the cast meeting fans of all ages, saying goodbye to Ultraman Orb and welcoming Ultraman Geed. Ultraman Geed premieres on July 8th in Japan at 9:00 AM on TV Tokyo.